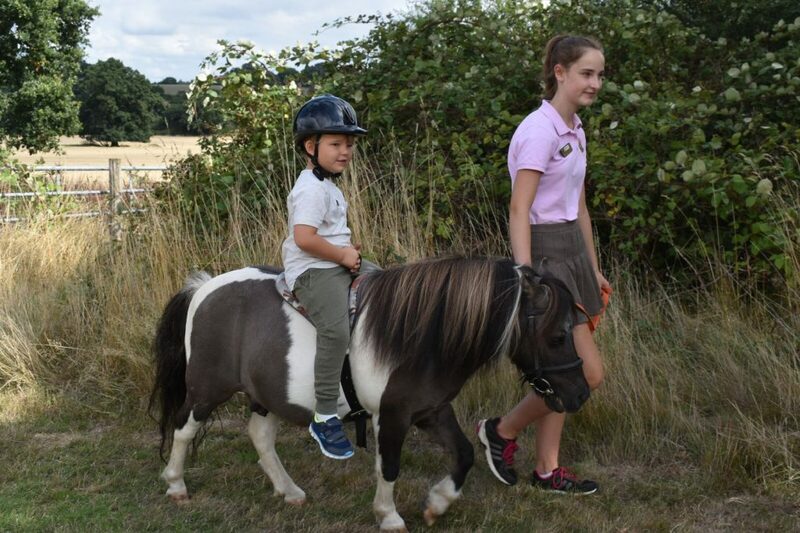 Two hours packed with pony fun, with riding, pony care and learning for children aged 4 to 10 years old. 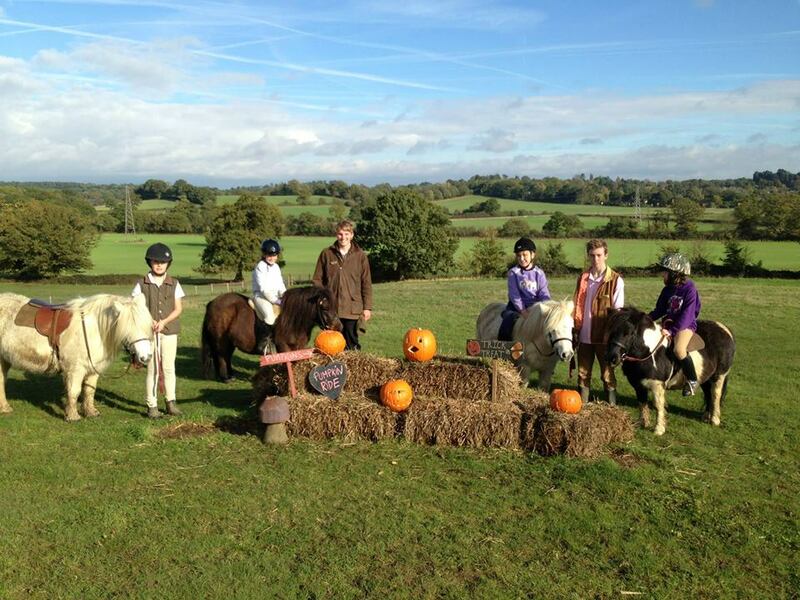 Come and enjoy our Halloween themed pony treasure hunts for pony-mad witches and wizards. 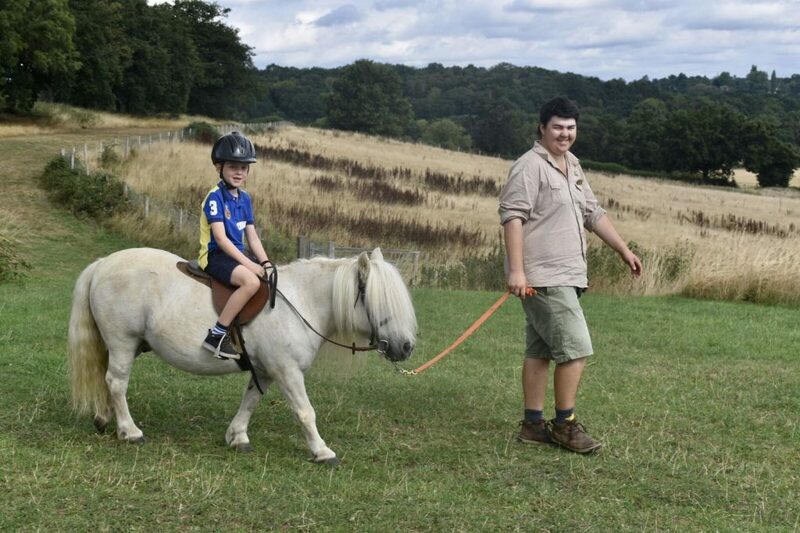 Enjoy 1½ hours of pony riding fun at the ranch, during October Half Term.